Kimi Suh, MD, is a family medicine physician at the Loyola Center for Health in Elmwood Park, IL. She specializes in the care of people of all ages, but especially enjoys women’s health, prenatal care & child/adolescent medicine. Her favorite job is mom to her toddler son & infant daughter. New Mom & Losing Your Hair? 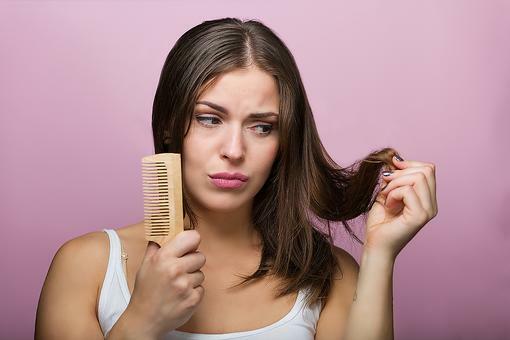 8 Tips to Minimize Postpartum Hair Loss! Gel Manicures: No-Chip Nails May Come With a Health Risk! Read This! Swelling During Pregnancy: 5 Tips to Help Moms-to-be Minimize Edema! Have a Bloody Nose? Here Are 5 Treatment Tips for Nosebleeds!